The investment bank run by James Gorman relied on a whopping $600 mln second-quarter tax break to generate its best return on equity in years. Even without it, results are improving – slowly. And the path to beating its cost of capital may spring from an unlikely source: lending. 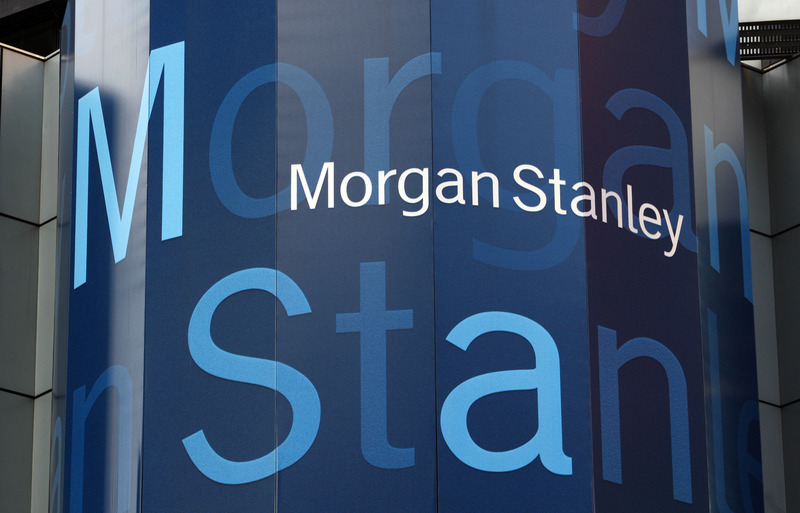 Morgan Stanley on July 17 reported second-quarter net income of $1.9 billion on revenue of $8.6 billion. The results included a $609 million tax benefit stemming from re-measuring reserves and related interest from 2006 to 2008. Excluding this and an $87 million gain on changes in the value of its own liabilities, the bank’s net income was $1.3 billion, an increase of 46 percent from the same period last year. Institutional securities revenue of $4.2 billion, excluding adjustments for credit spreads, was roughly equal to the same period last year. Investment banking revenue of $1.4 billion was a third higher than last year as business improved in advisory and debt and equity underwriting. Equities trading revenue of $1.8 billion was flat to last year while fixed income and commodities trading revenue of $1 billion was down 13 percent. Global wealth management posted a pre-tax margin of 21 percent on revenue of $3.7 billion. Net income was $767 million, $112 million higher than in last year’s second quarter.